You will report to Site Manager on a daily basis. Clearing site. Labouring to trades people, plant operatives. Small demolitions work will be included. 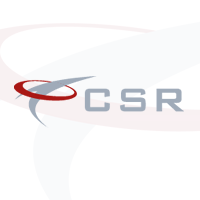 Applicants must hold a valid CSR (Construction Skills Register) card or equivalent. Must have previous construction experience.